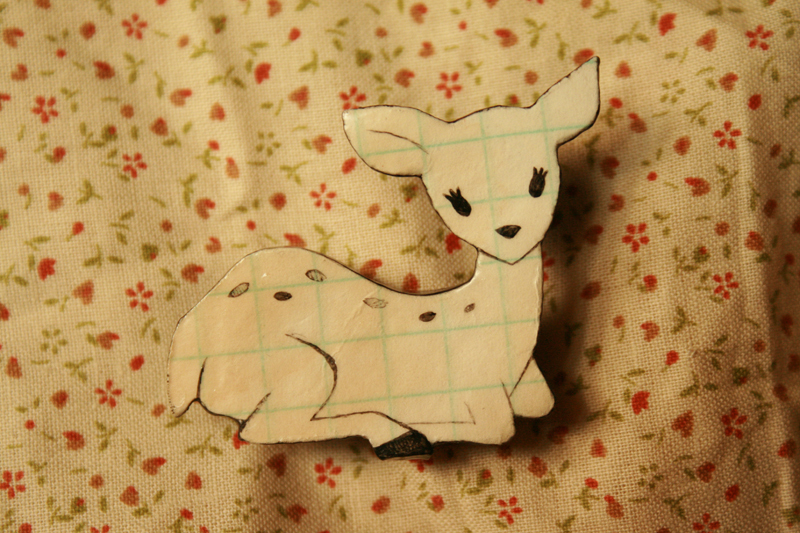 For the past few months, my free time has been consumed by perfecting my lapel pins. I went through so many different processes and materials before I finally found one that worked, and made me go "ahhh, yes. THIS IS IT!" It took me long enough. S & P is for Stoic & Pariah! 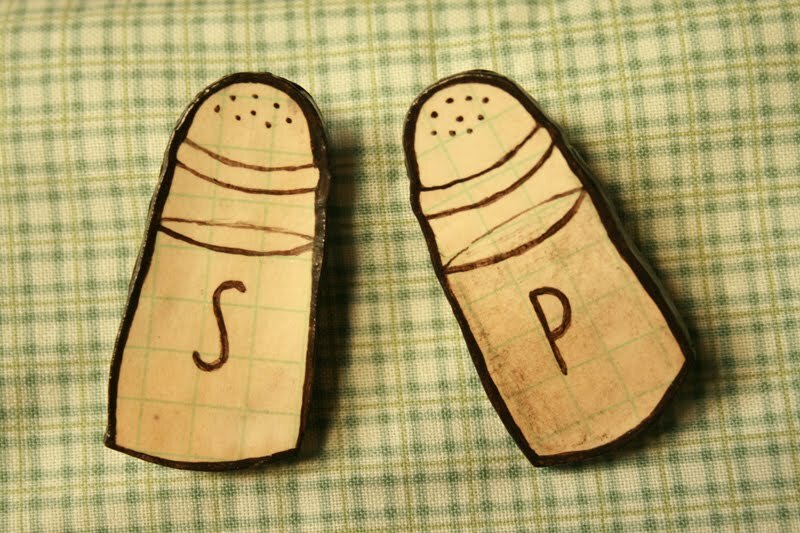 .... and salt & pepper, too, I guess. Lucky coincidence. I'm still making more, but I figured an Etsy shop with 8 listings was a decent start. Check it out, and bookmark it, so you can buy stuff when you're stumped and don't know what to buy your best friend for her birthday! haha. Oh, I almost forgot... HERE'S THE LINK: http://www.etsy.com/shop/stoicandpariah !! !